Whistleblower Edward Snowden, famous for leaking information about the U.S. government's PRISM internet surveillance program, sat down with The Guardian and its readers to do a live online question and answer session this weekend. On why he chose to hide out in Hong Kong, Snowden said he chose a country whose government could withstand U.S. diplomatic pressure. He denied giving Hong Kong any information about hacking Chinese research facilities, and dismissed the accusations as a smear by the U.S., saying that U.S. officials claim that leaks help terrorists every time something like this happens. “The US Government, just as they did with other whistleblowers, immediately and predictably destroyed any possibility of a fair trial at home, openly declaring me guilty of treason and that the disclosure of secret, criminal, and even unconstitutional acts is an unforgivable crime. That's not justice, and it would be foolish to volunteer yourself to it if you can do more good outside of prison than in it,” wrote Snowden. Snowden also reaffirmed his claim that NSA analysts have “direct access” to databases containing customer communication and data, adding that any restrictions against access are policy based, and not enforced by any technical limitation. This means that an analyst is responsible for making an access decision based on policy alone, and Snowden says that oversight is inadequate. “Audits are cursory, incomplete, and easily fooled by fake justifications. 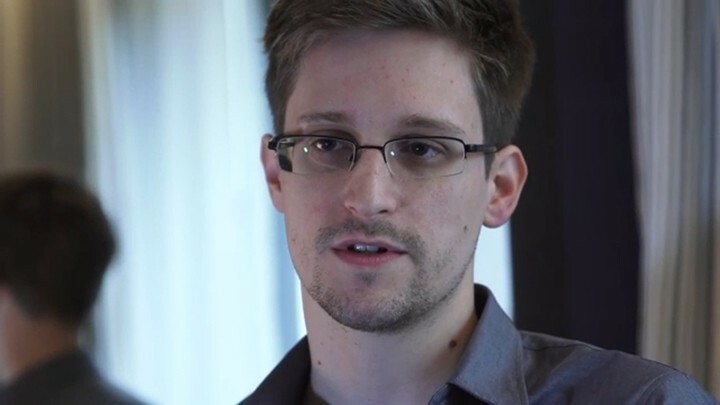 For at least GCHQ, the number of audited queries is only 5% of those performed,” said Snowden.